Joe Browns Reverse Me Midi Dress is rated 4.0 out of 5 by 28. Exclusive to us in sizes 20-32. 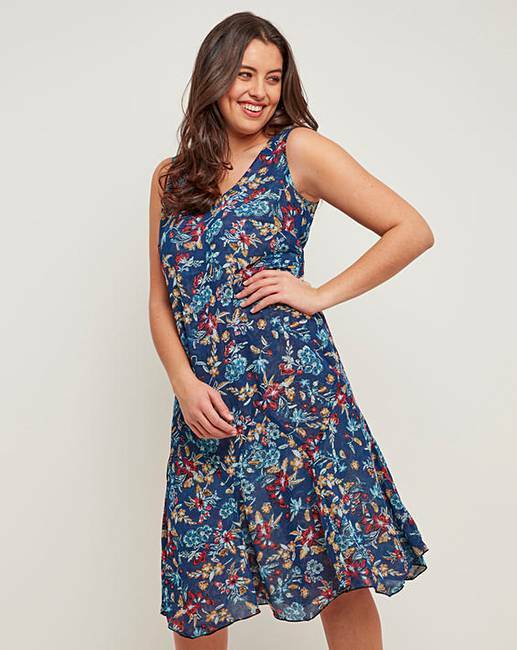 Refresh your spring/summer wardrobe and create a look that's bound to catch a second glance as you slip on this stunning reverse me midi dress from Joe Browns. 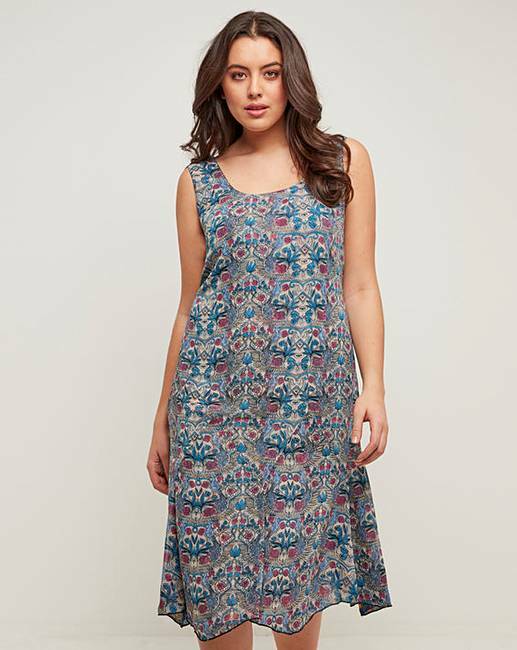 Uniquely styled and completely versatile, this dress can be flipped inside out to reveal yet another delightful design! 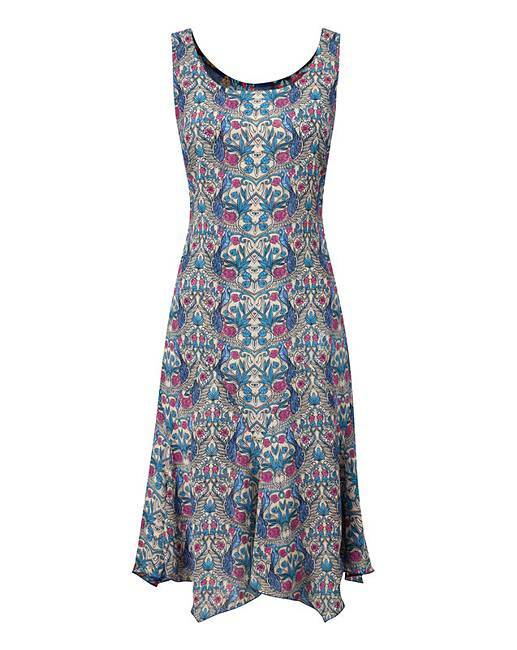 Offering two gorgeous looks in one, this dress can be styled up or dressed down easily. 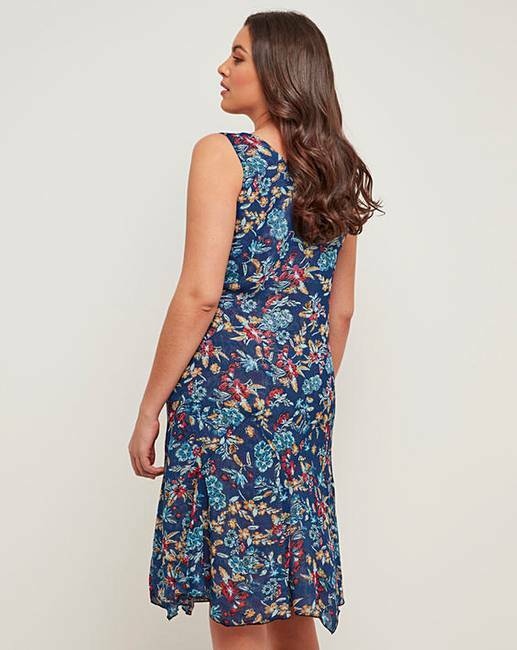 So, whether you're heading for beachfront picnic or a few evening drinks, you can trust your reverse me midi dress to keep you looking trendy from morning till night. 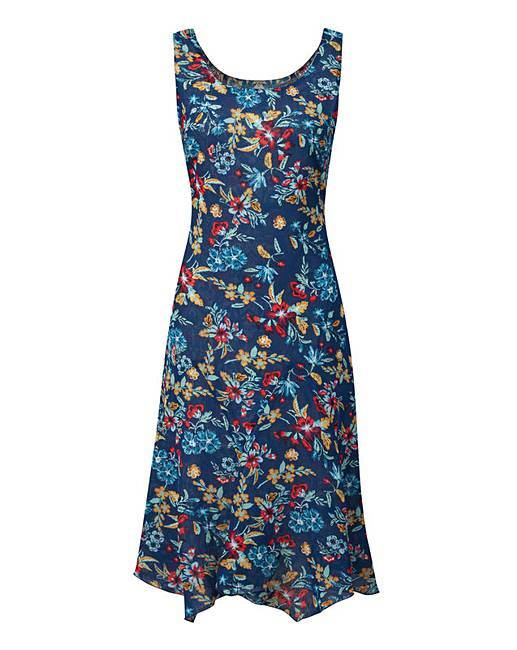 Rated 5 out of 5 by Lizzi from Great idea This dress is so useful for holidays...2 looks for the price of 1. Very lightweight and lovely colours. Good fit. Rated 4 out of 5 by Mary60 from Great for holidays I bought this dress for my holidays so I would have two looks for the price of one. I love it, it is a perfect fit and looks great on. 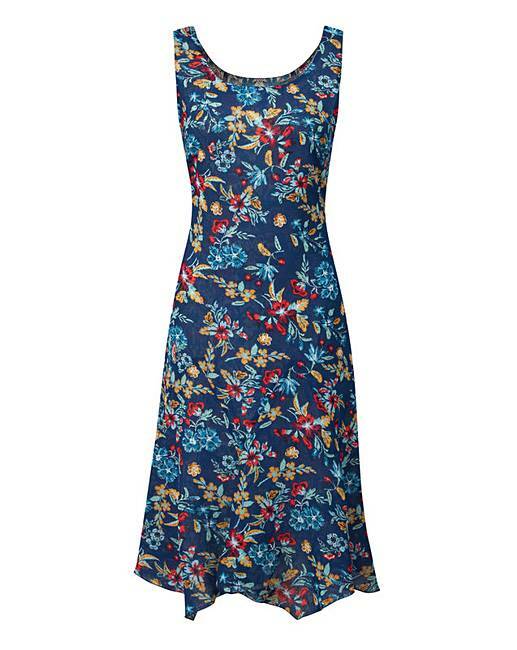 Rated 5 out of 5 by jackieshopping from Two Way Wonder Bought this dress 2 weeks ago to wear on my Caribbian Cruise in March with a change of shoes and a little belt makes it day to evening - so floaty and cool for the Jamacian sunshine Im looking forward to ! Rated 5 out of 5 by Barb 41 from 2 for 1 I purchased this dress for my 2019 holiday, so haven't worn it yet. Both sides of the dress are pretty so it's difficult to choose which I like best. Excellent idea from Joe Brown. 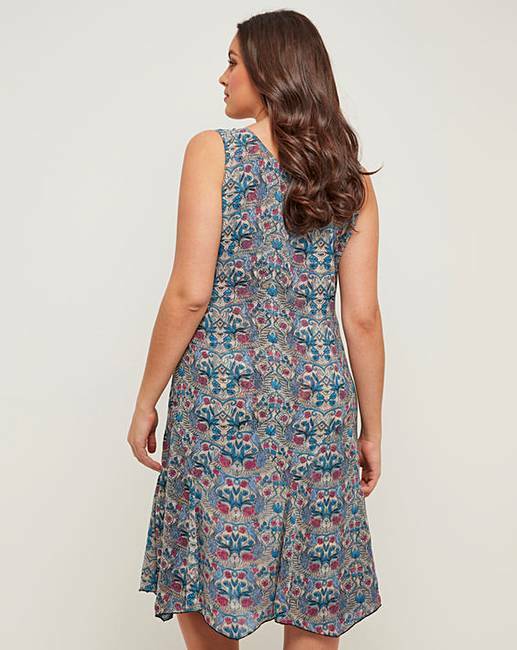 Rated 5 out of 5 by Wendy from Looks Great Wanted this dress for holiday, but i had to send it back, it goes in slightley at the waist, but very baggy at the top.a smaller size would have not fitted the waist and still to big at the top. Picture does not reflect this.